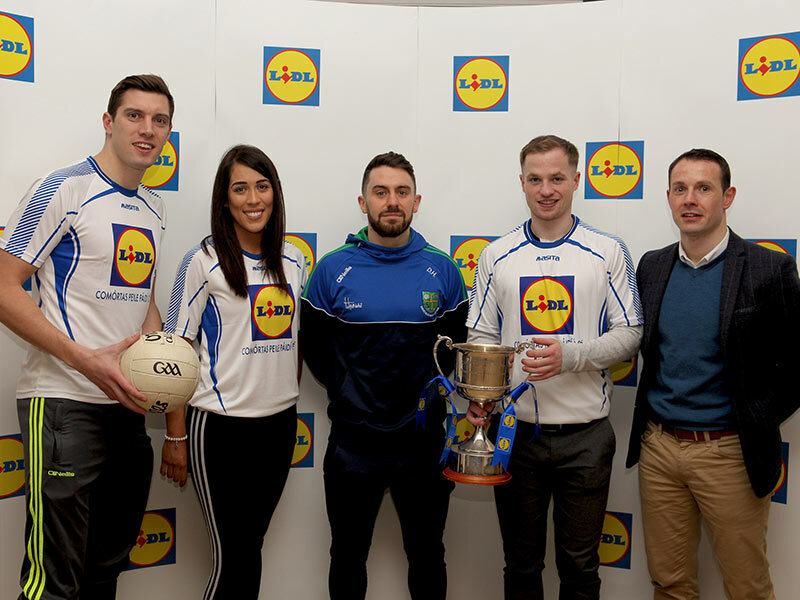 Clane, Johnstownbridge and Rathangan will all compete in the Lidl Comortas Peile Paidi O Se 2018, which takes place 16-18 February in West Kerry. The power and appeal of Paidi O Se, one of Gaelic Football’s most favourite sons, is truly evident as over 1,200 players comprising of teams from South Korea, Germany, the UK and 12 counties from the four provinces of Ireland will compete in the famed Gaelic football festival. Celebrating its 29th year, the festival is one of the biggest and longest running club competitions in GAA history. 40 club teams compete in ladies and men’s senior, intermediate and junior competitions in over 20 GAA venues across the Dingle Peninsula as well as teams attending cultural and social events at Comortas HQ, Paidi O Se’s pub in Ventry, Co. Kerry. There is some stiff opposition for Clane and Johnstownbridge in the Dermot Earley senior men's cup with local side An Daingean (Dingle) and Ardfert as well as newcomers including Mayo’s Crossmolina Deel Rovers, Rosemount GAA of Westmeath, Meath's Ratoath and previous competitors Dublin's Fingallians. Another Kildare side Rathangan, under the management of former Kildare All-star Karl O'Dwyer, son of the great Micko Dwyer, will line out in the intermediate men's competition against Kerry's Keel, Anascaul, and Lispole as well as Tyrone's Augher St Macartan's and St. John's of Sligo. Comortas Chairman Paidi O Se said, "It's great to see so much interest from Kildare clubs with their biggest showing yet. We are also thrilled to be breaking new ground by hosting a team from South Korea and it's great to see Team Germany ladies and men's teams, made up of six German GAA Clubs, making the big effort to travel. It reflects the expanding reach of the GAA community globally but also shows the interest in our tournament has spread far beyond what my father ever imagined. Supermarket chain Lidl are our main partner and, just as they have helped to grow Ladies Football, they have helped us to grow the tournament to 40 teams this year which we are really excited about." O Se continued, "The support of local host clubs is crucial in ensuring we can maintain such a high number of teams and we thank them for their co-operation. Local partners Lee Strand Milk and Kerry County Council Tourism Unit are backing us also to continue with the Comortas, which has become a big benefit in terms of local tourism. Paidi would be proud to see his mother's Sligo family connected too in the form of Sligo’s EJMENSWEAR.com and the Cunningham family who are supporters of this year’s festival". Michael Collins, Sales Operations Manager said, "We are delighted to continue our partnership with this year’s Comortas Peile Paidi O Se. 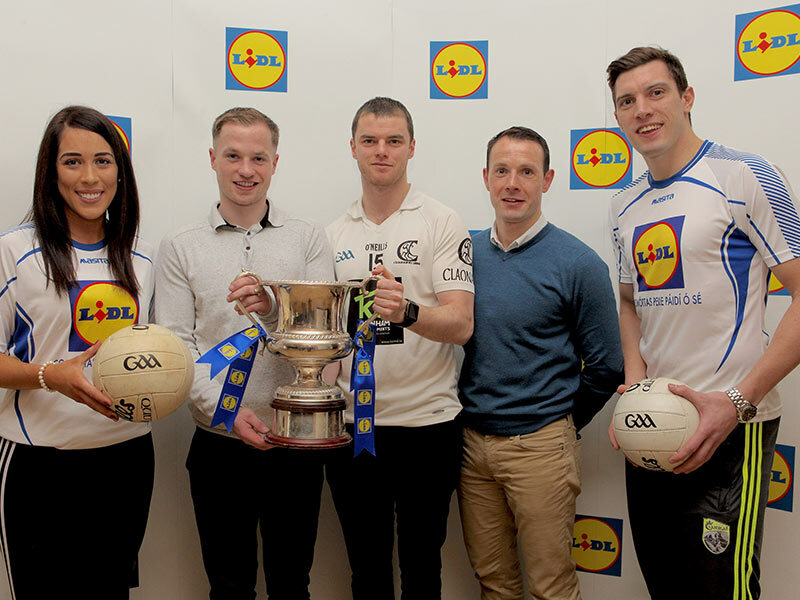 Our store teams in Dingle and Tralee are proud to support the Comortas Peile Paidi O Se and we are all looking forward to the festival of Gaelic Football ahead." Tournament draw will take place w/c 5th February. Check www.paidiose.com for updates.